Windows 10 is focused more on applications, especially gaming apps. With the integration of Xbox into Windows 10, Microsoft now pushes PC gaming to a whole new level. Windows also offers a convenient way to record your games so that you can easily capture your gaming adventures and share them with the world. 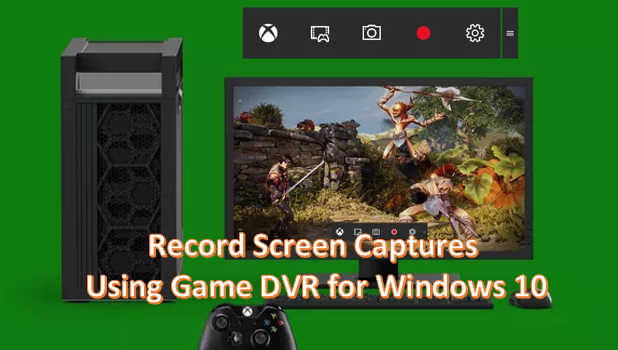 The Game DVR feature of Windows 10 allows you to record games while you are playing them. Though some users are familiar with the Game DVR feature, only a few may have actually realized that the feature can also be used to record other application activities. 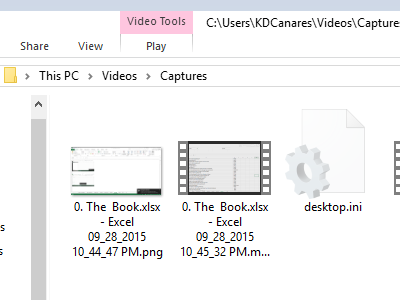 This article will discuss how you can record app videos on Windows 10. 1.Open an application that you want to capture and record. 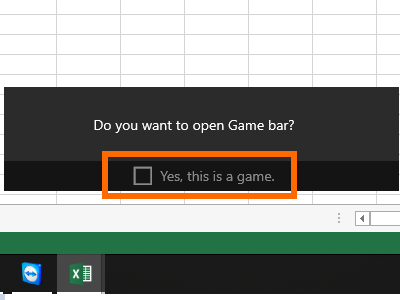 2.With the application opened, press Windows key + G.
3.A prompt will ask if you want to open the Game bar. Click on Yes, this is a game box. 4.Start recording your app activites by clicking on the Record button. 5.Proceed with your activities on the app. The timer on the upper-right side of the screen indicates the current length of the recording. 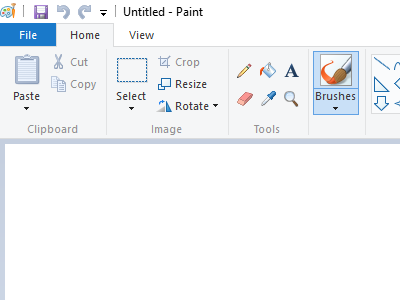 6.When you are finished recording, press Windows key + G again, and click the Stop button. 7.The recording will be stopped and the video will be saved. By default, recorded videos are saved under Videos in the Captures folder where you can view and replay your recorded videos. 1.Tap on the Settings icon on the Game bar. 2.Click on the tick box for the Record game in the background option to record an app in the backgroud. 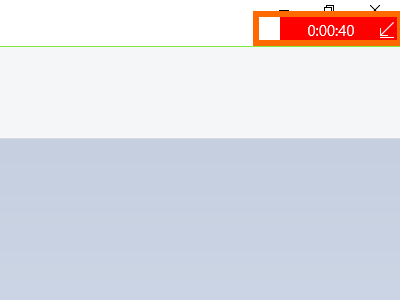 3.You can opt to show the timer while you are recording. 4.You can set the maximum time of recording to 30 minutes, one hour and two hours. The Game DVR feature is an easy way to capture videos on your apps. 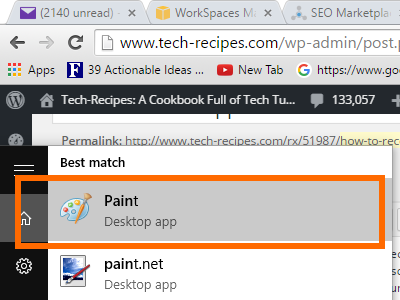 You can use this feature to capture videos of tutorials, a documentation, and for other recording purposes. If you have any questions about the feature or any of the steps above, let us know in the comments section.